Carbonless forms provide great ease when it comes to enhancing business finance as well as operations. 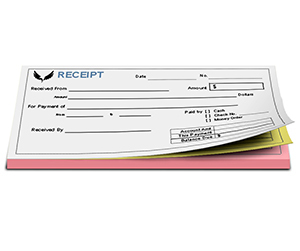 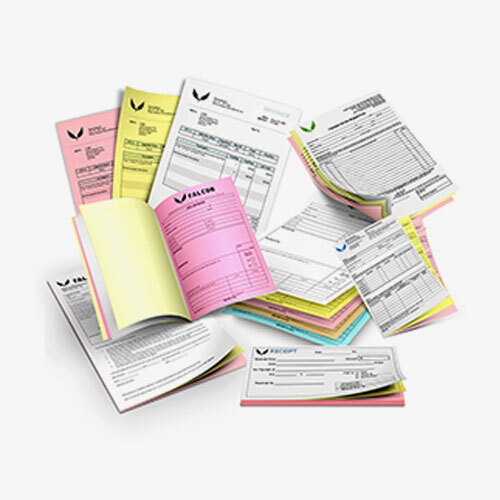 Whether you utilize them for invoices, receipts or any other finance documents, the carbonless forms always work wonders for you. 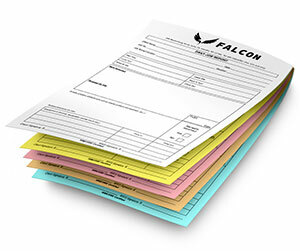 With custom carbonless forms Printingblue offers comprehensive carbonless printing solutions to meet all your business needs. 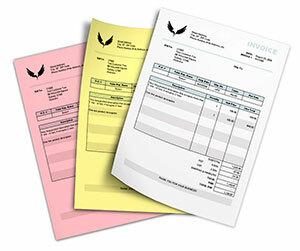 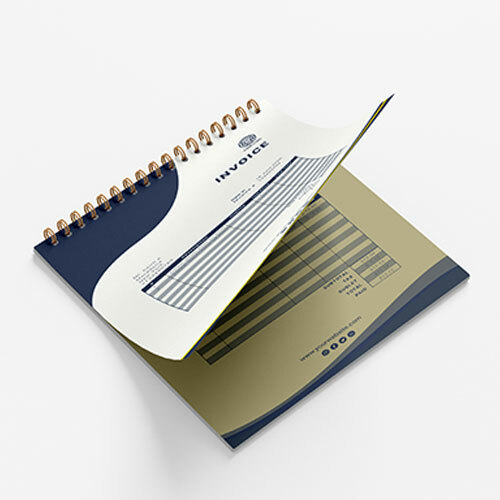 They are printed in two, three, four and five parts with carbonless papers in different colors to differentiate them. 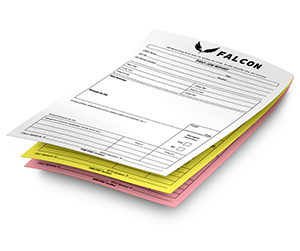 We make use of premium quality carbonless forms so the carbonless copy is created perfectly and neatly just like the original one. 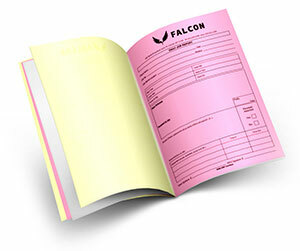 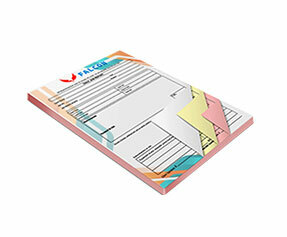 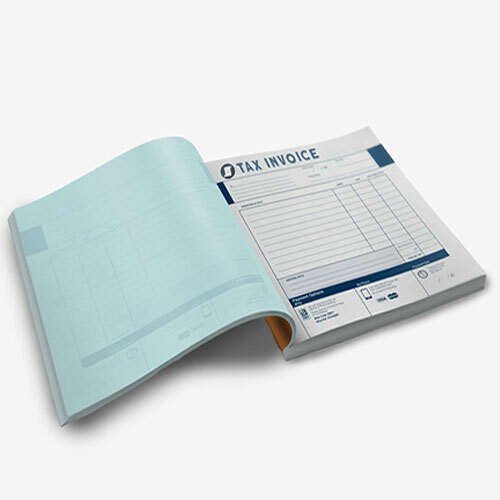 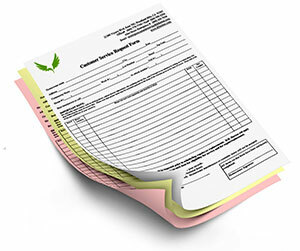 We offer printing of carbonless forms with single as well as double sided printing. 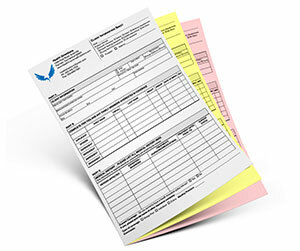 You may request to include the sequential numbering with starting number of your choice. 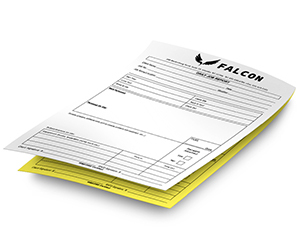 Perforation is done flawlessly to make sure that the carbon copies are easily removed for official usage. 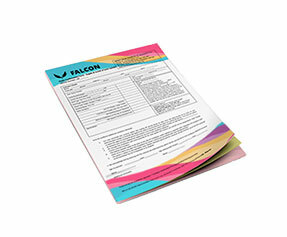 For more information, please get in touch with one of our representatives today.